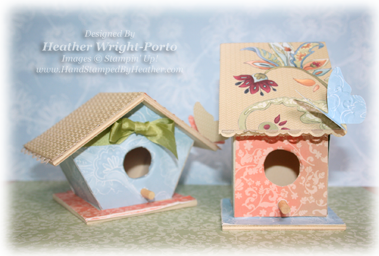 These birdhouses are decorated with the new Designer Series Paper from the current SNEAK PEEK promotion. This DSP will be featured in the new 2011-2012 Catalog but you have a chance to earn it FREE this month with a $20 purchase (merchandise). In this project believe it or not there is no stamping!!!! LOL. I just decorated them with the designer series paper, Paisley Petals, used some Textured Impressions Embossing Folders (Square Lattice), and Beautiful Wings Embosslits (the butterflies). Oh, and let's not forget the scallop punch for the decorative lining of the roof! 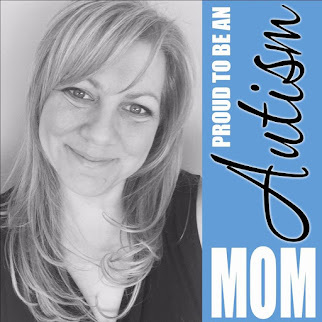 Don't miss this great opportunity to join me!